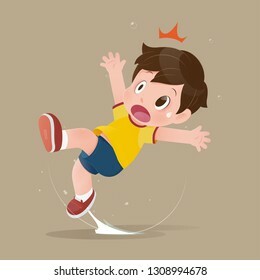 626 stock photos, vectors, and illustrations are available royalty-free. 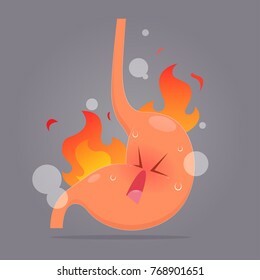 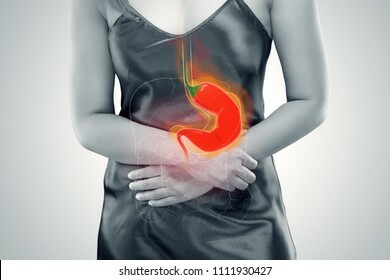 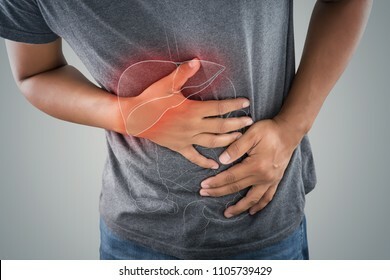 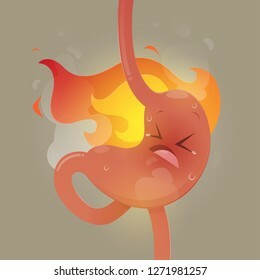 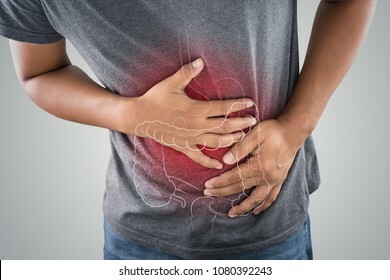 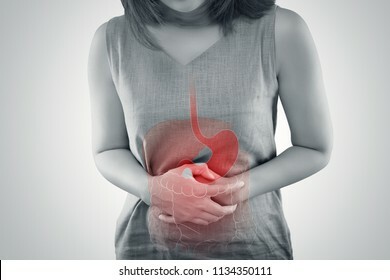 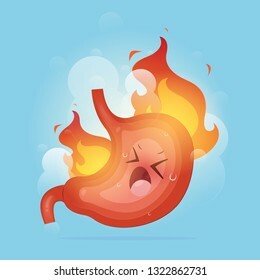 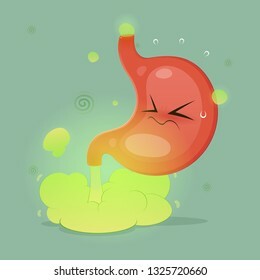 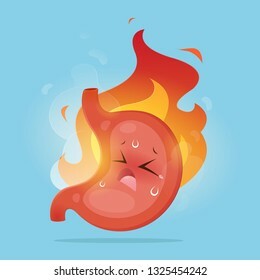 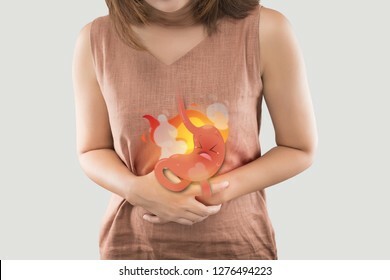 Acid reflux or Heartburn, The photo of stomach and internal organs is on the men's body against gray background, Stomach ache, Bad health, Male anatomy concept. 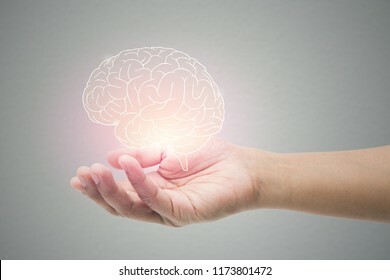 Man holding brain illustration against gray wall background. 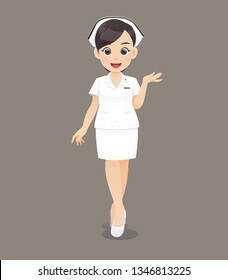 Concept with mental health protection and care. 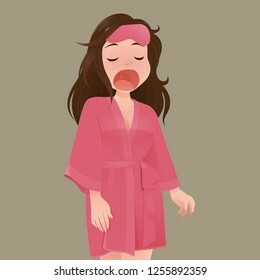 Asian women in satin robes feeling unwell and sinus against gray background. 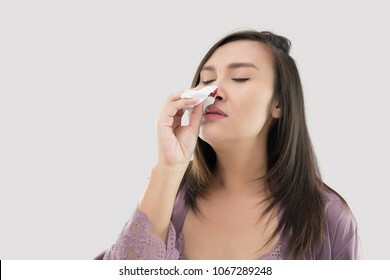 Dust allergies. 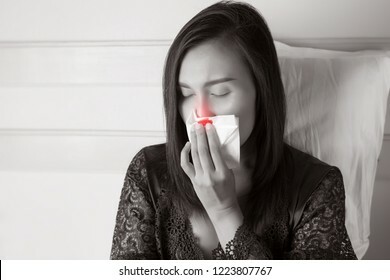 Flu. 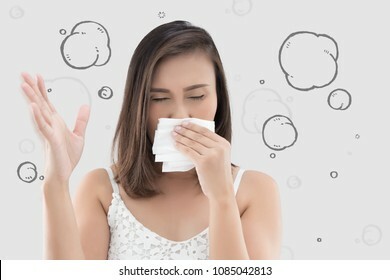 People caught cold and allergy. 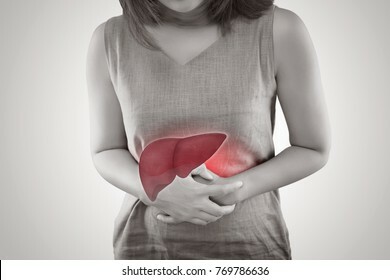 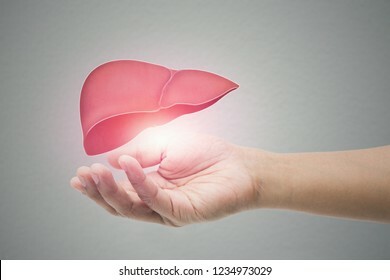 Man holding liver illustration against gray wall background. 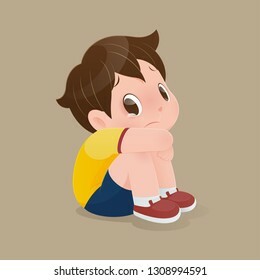 Concept with mental health protection and care. 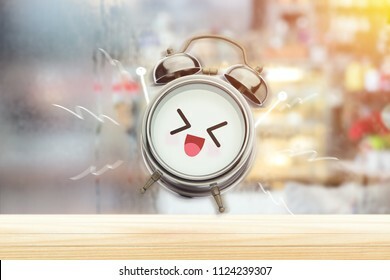 The alarm clock is happy in the morning in the bedroom. 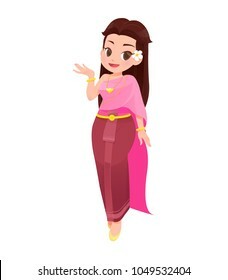 Good morning and Happy day. 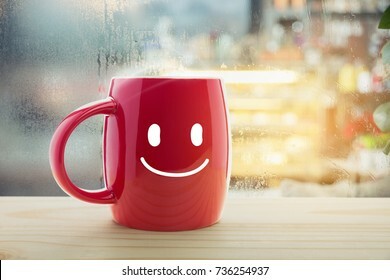 Have a good day concept. 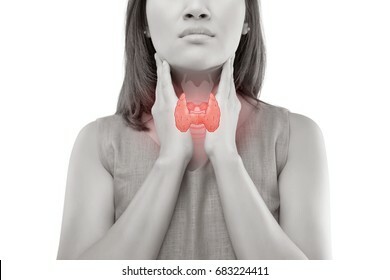 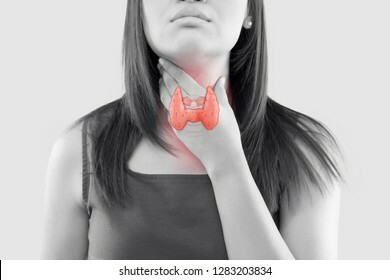 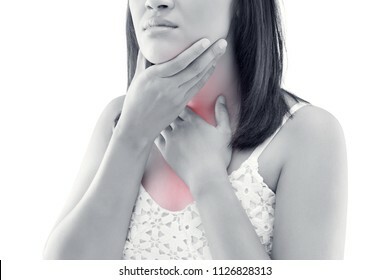 The illustration of the thyroid is on the woman throat, Human thyroid gland control. 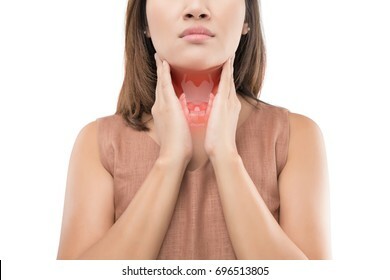 Sore throat of a people against a gray background. 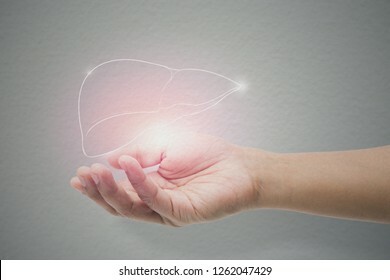 The concept of healthcare and medicine. 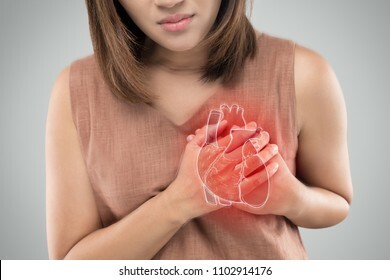 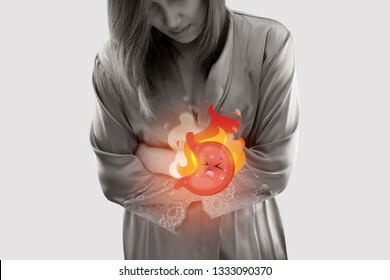 The photo of heart is on the woman's body, Severe heartache, Having heart attack or Painful cramps, Heart disease, Pressing on chest with painful expression. 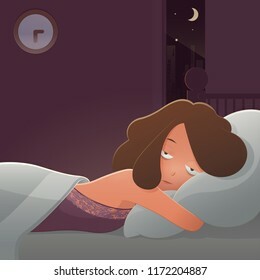 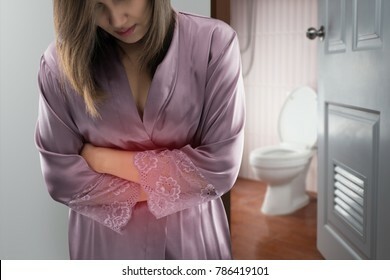 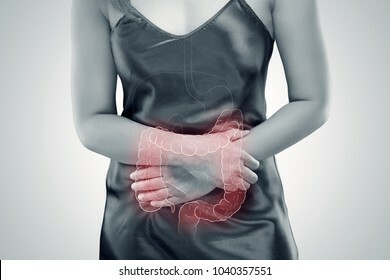 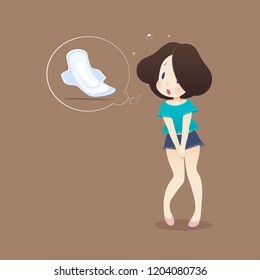 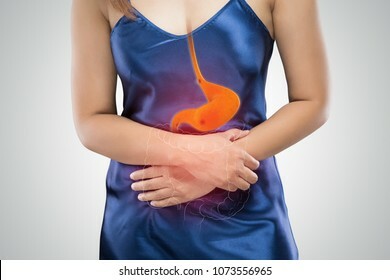 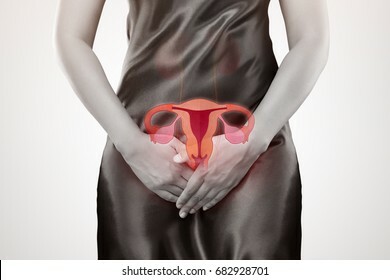 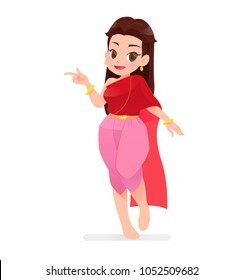 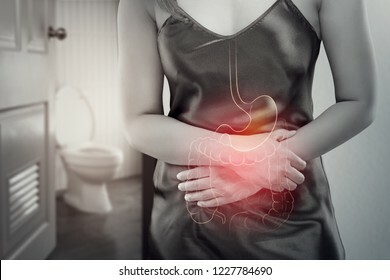 Asian woman in satin nightdress wakes up for go to a restroom, The photo of internal organs is on the women's body against toilet background, Healthcare and lifestyle concept. Asian woman wearing a red top checking her breast against a gray background. 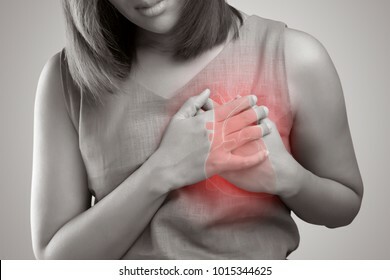 BSE or Breast Self-Exam. 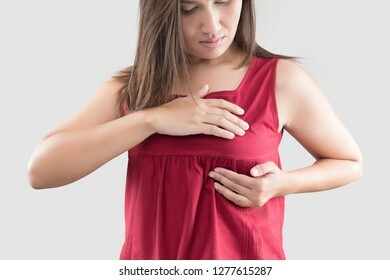 Guidelines to check for breast cancer. 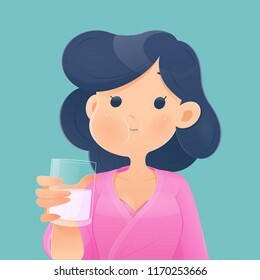 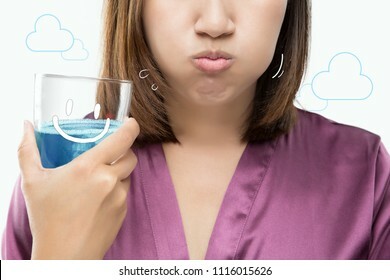 Asian woman rinsing and gargling while using mouthwash from a glass against the gray background. 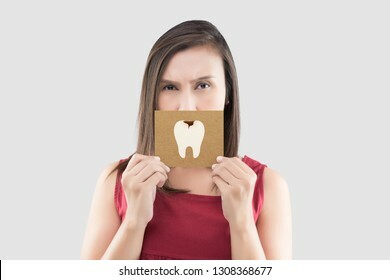 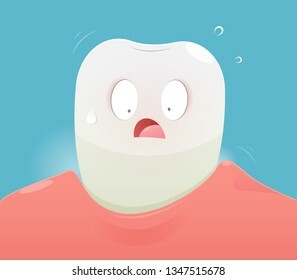 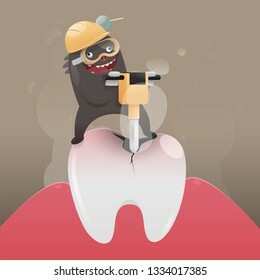 Dental Healthcare Concepts. 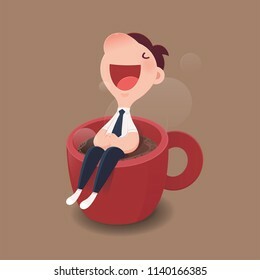 Cartoon character businessman sitting on a red cup of hot coffee. 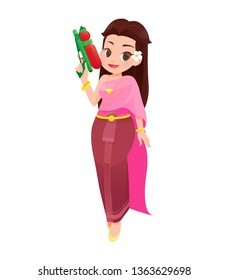 Good morning and Good day, Vector and Illustration. 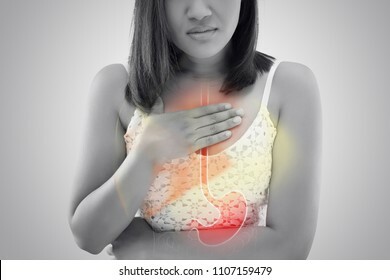 The photo of heart is on the woman's body, Severe heartache, Having heart attack or Painful cramps, Pressing on chest with painful expression. 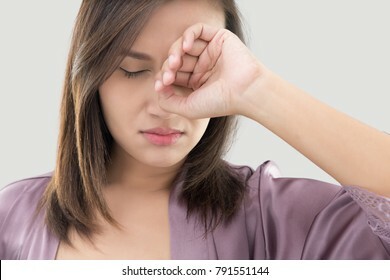 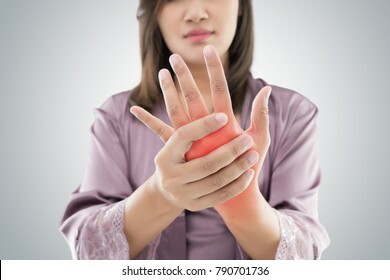 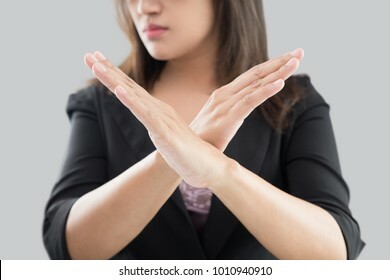 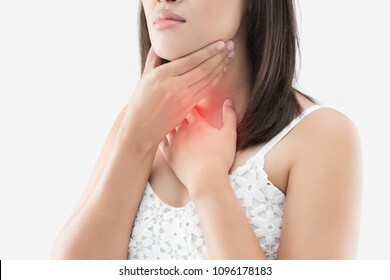 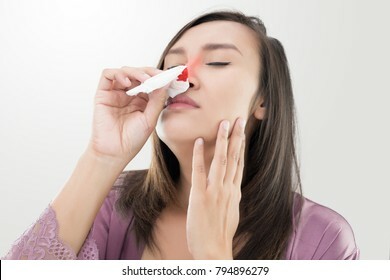 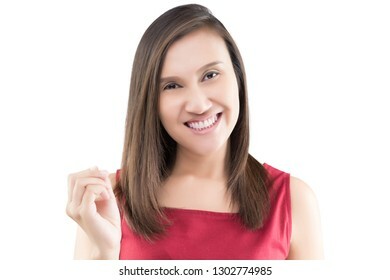 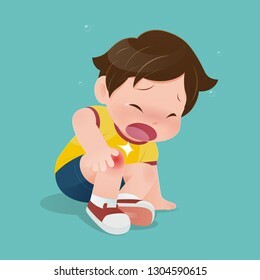 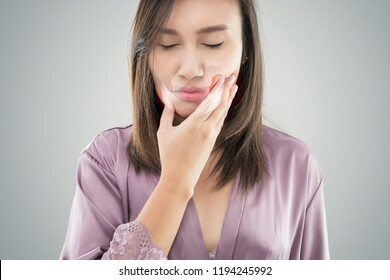 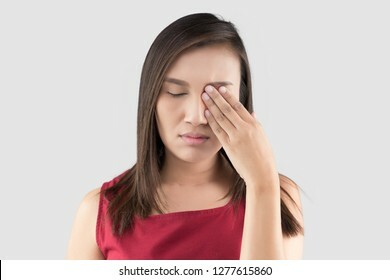 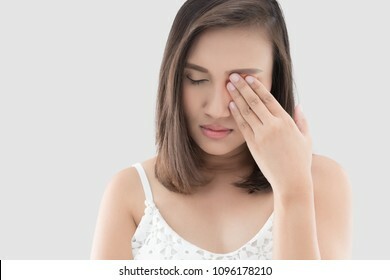 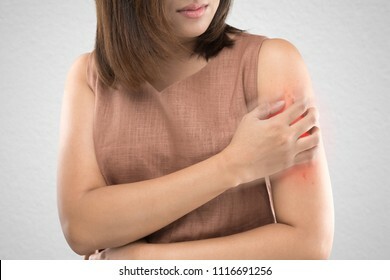 Asian women who are itching from insect bites against gray wall background. / Health care and medicine. 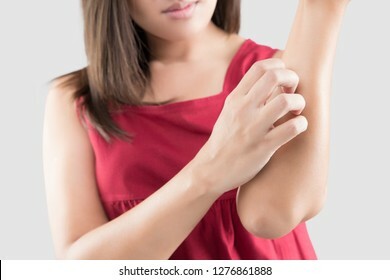 / People with skin problem concept. 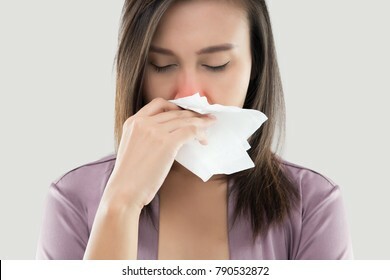 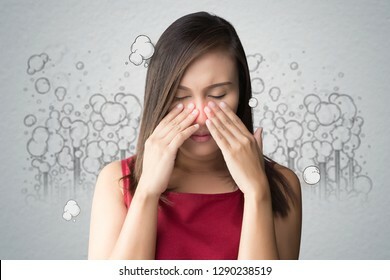 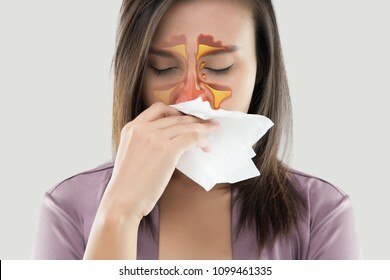 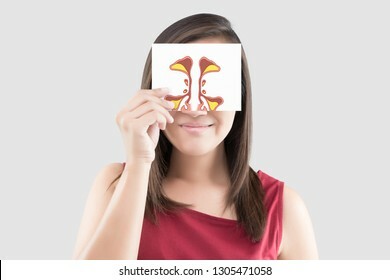 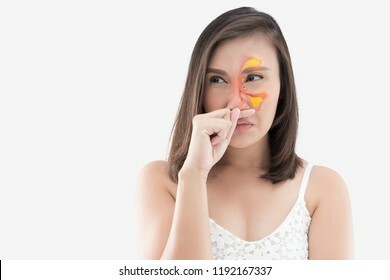 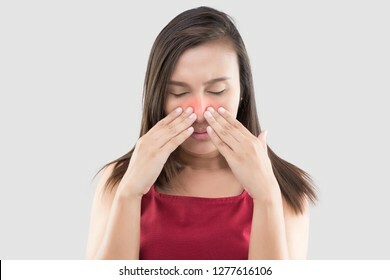 Asian woman in white dress catch her nose because of a bad smell against gray background. 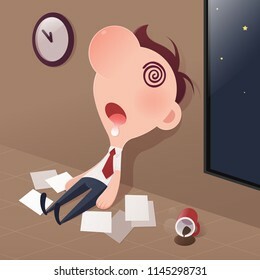 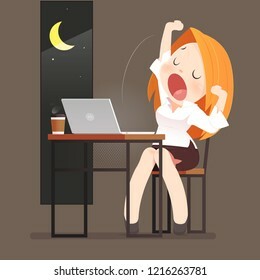 Cartoon businessman tired sleep in the office, Sleep deprivation and overtime working concept, Vector and Illustration. 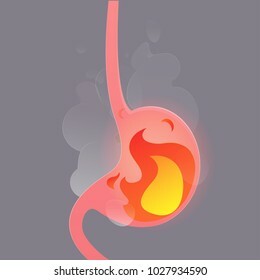 Heartburn is a feeling of burning in people chest, and is a symptom of Acid reflux or GERD. 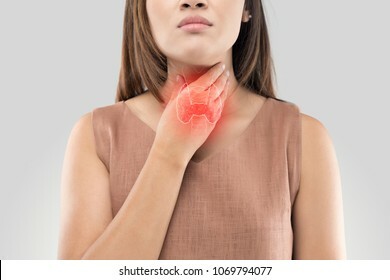 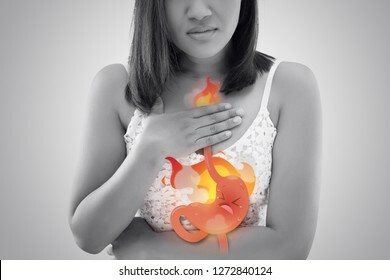 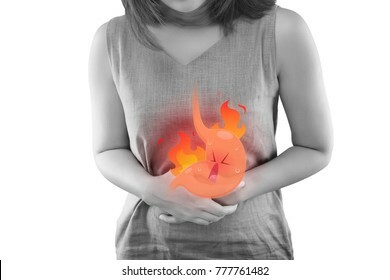 A woman suffering from heartburn on a gray background. 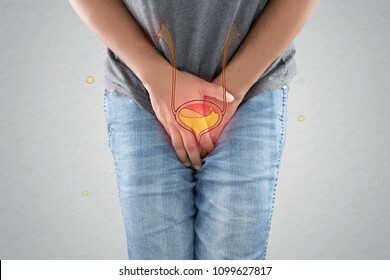 Asian men grab or cover his crotch against gray background. 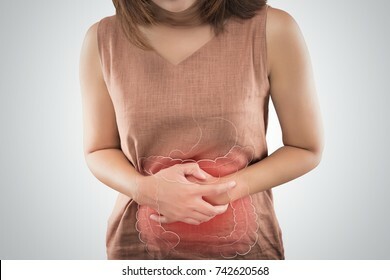 Epididymo-orchitis. 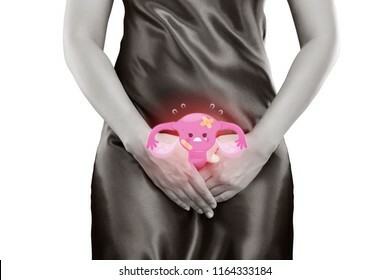 The concept of male health problems. 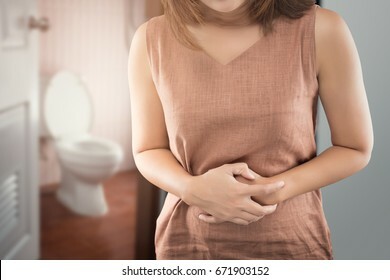 Asian man wants to pee and is holding his bladder.